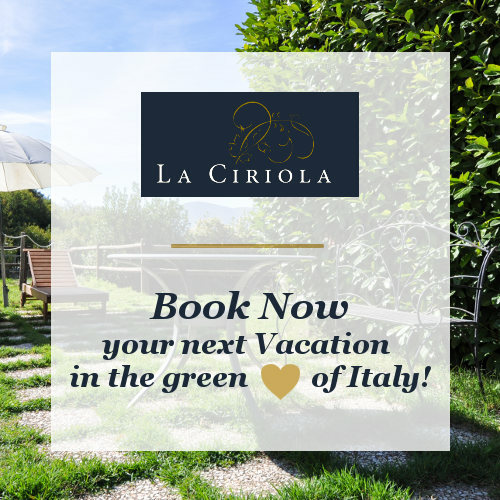 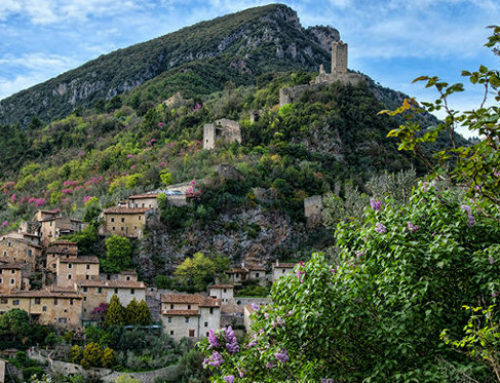 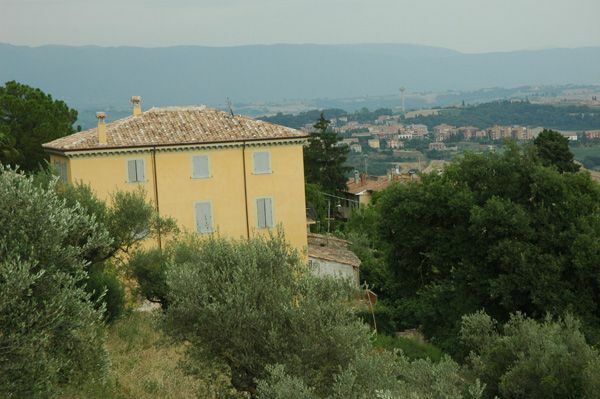 La Ciriola Agritourism presents its guests one of the jewels of the Umbria region: Todi and advises all the lovers of history and beauty to visit it as soon as possible. 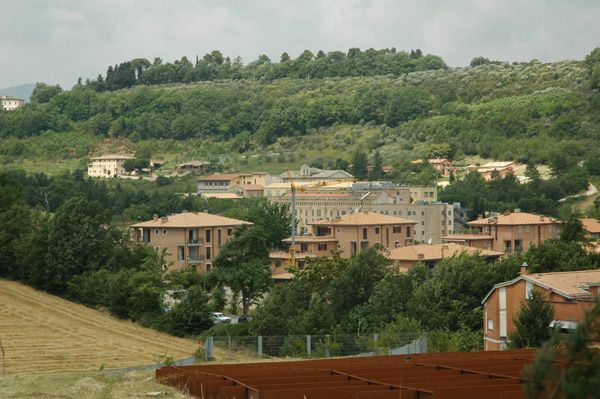 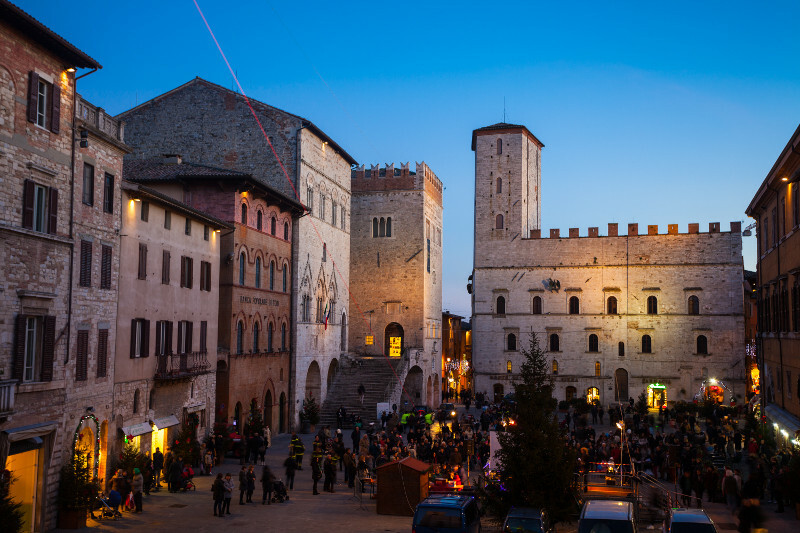 Years ago Todi had the honor of being designated as the most livable and safe city in the world (for the honesty and civilization of its inhabitants!). 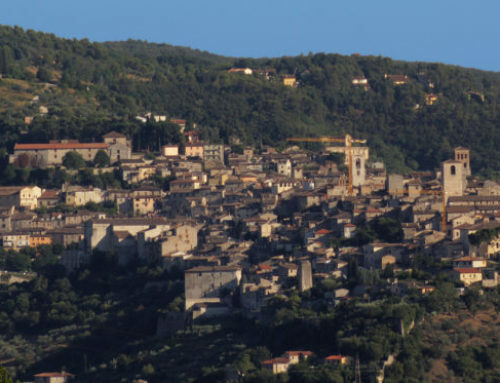 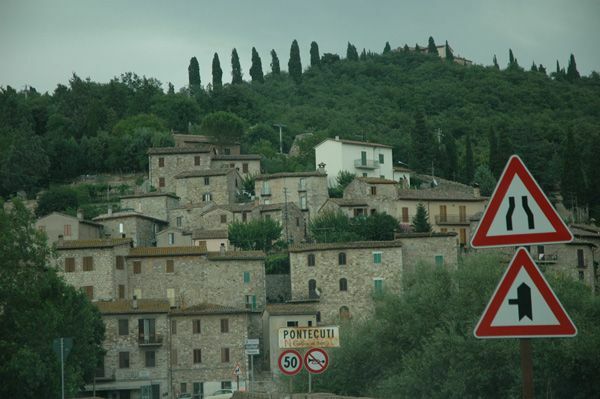 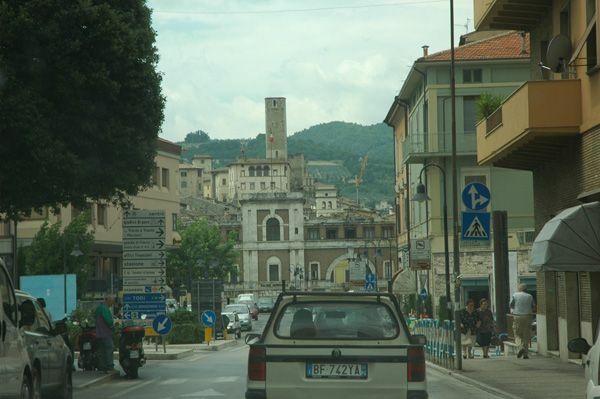 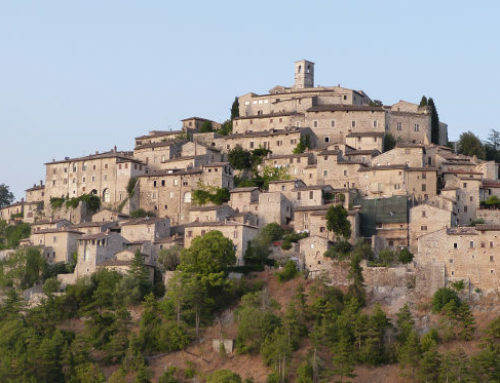 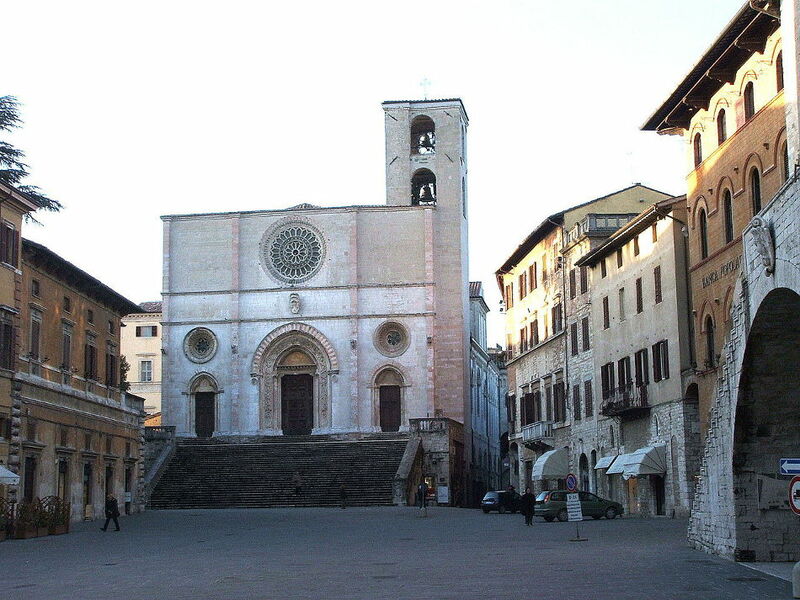 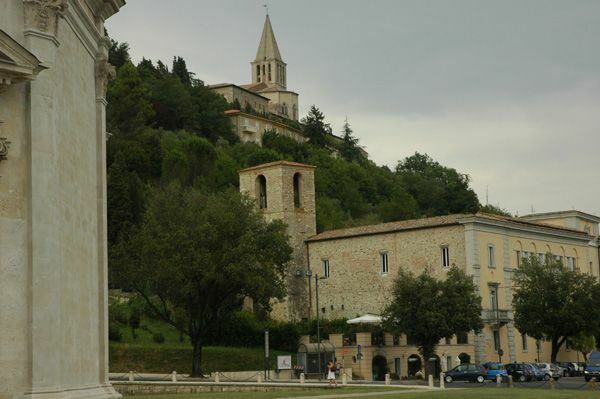 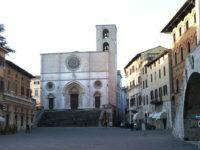 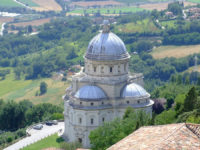 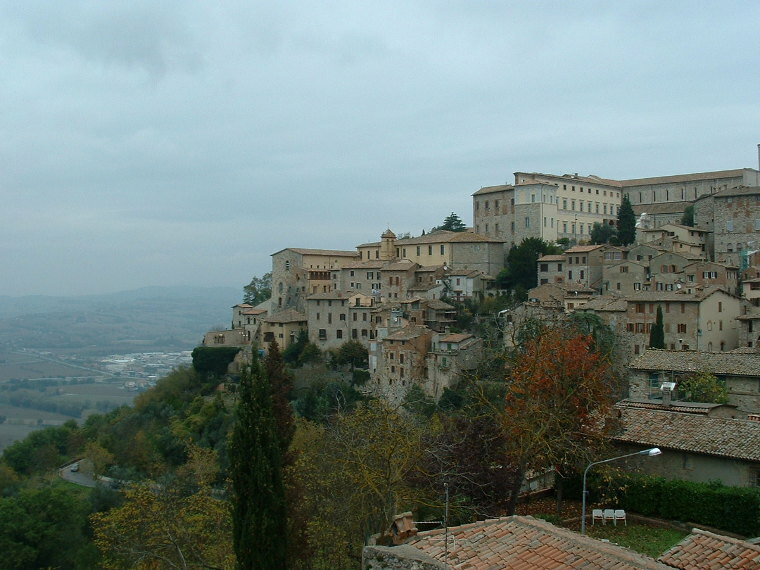 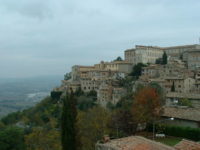 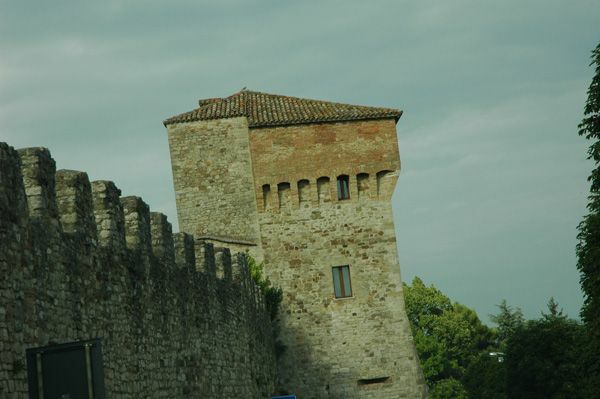 Todi was founded by the Umbrii in 2700 b.C. 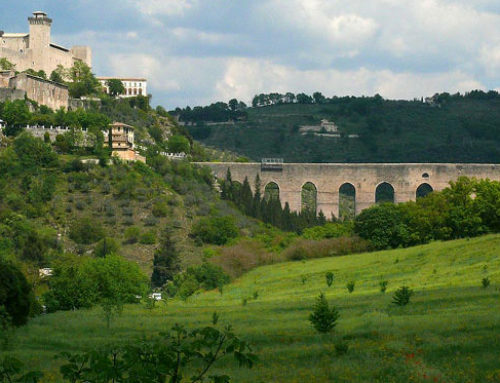 and was subsequently occupied by the Etruscans and then the Romans (III century b.C. 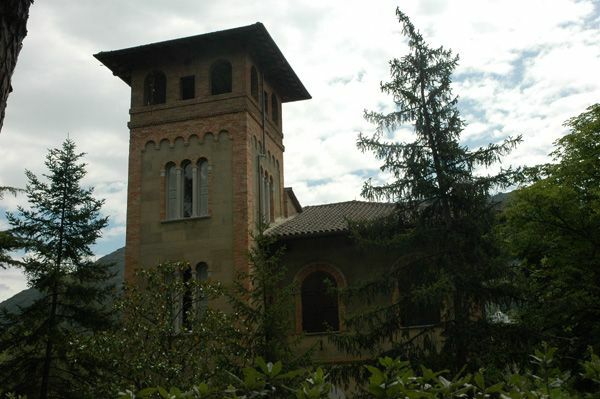 ), who had left numerous and relevant traces. 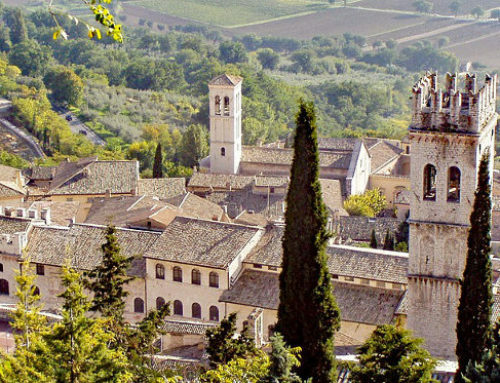 After the barbaric invasions underwent a period of decadence, that ended with a revival during the Renaissance. 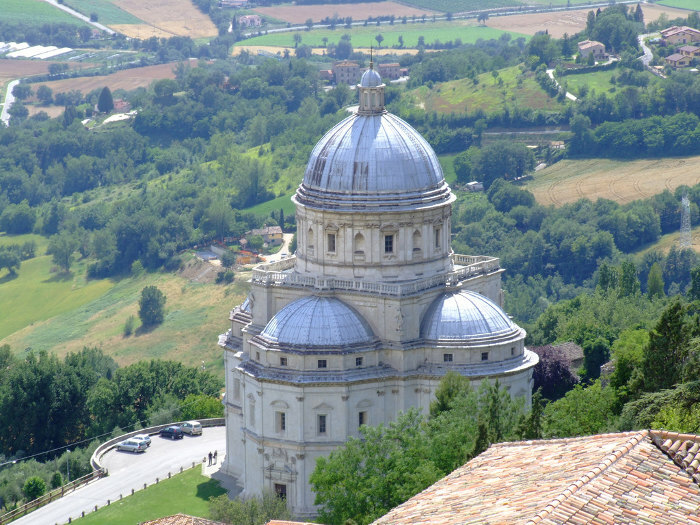 Todi may undoubtedly be considered one of the jewels of the mediaeval Umbrian architecture.